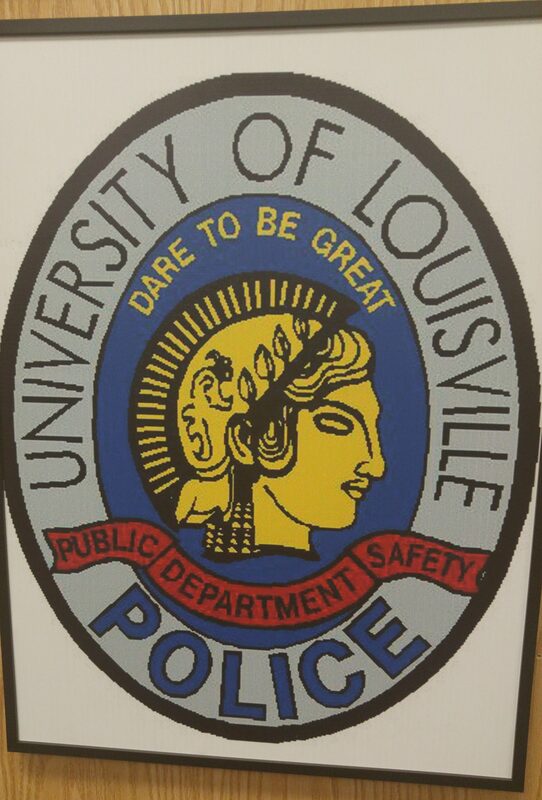 After 26 years securing U of L’s campus, campus police chief Wayne Hall has retired. Hall originally joined the university police department in 1991 as a patrol seargent. Before, he spent 21 years with Louisville’s metro police department. Hall told U of L News he would miss the people, and attributed the campus’ safety record to officers’ experience and financial support by the administration. U of L has funneled millions to Hall’s department. In 2013, $3.7 million funded the ULPD. By 2015, that budget grew to $4.4 million as ULPD added eight positions. The University of Kentucky, more than double the acreage size of U of L, spent $4.2 million on their campus police that year. University spokesperson John Karman said Hall’s temporary replacement could be named in days. After, a national search for the position begins.